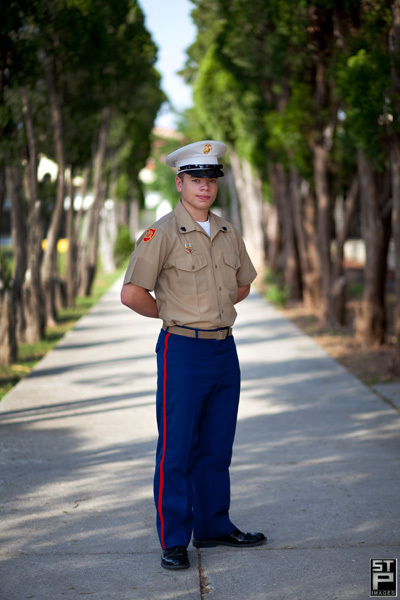 We have another Marine Military Academy class of 2011 senior session to post today. The fine young cadets at MMA make excellent subjects and the school itself is a fantastic setting to shoot in. Grant is a fellow Houstonian and will be coming home for the summer as soon as he finishes at the end of May. He will then head off to Texas A&M for pre-med/biology studies. I know it’s a tough time for Grant (and all seniors) – those last few weeks are hard to focus. I can recall what it was like in MY time during the dark ages. 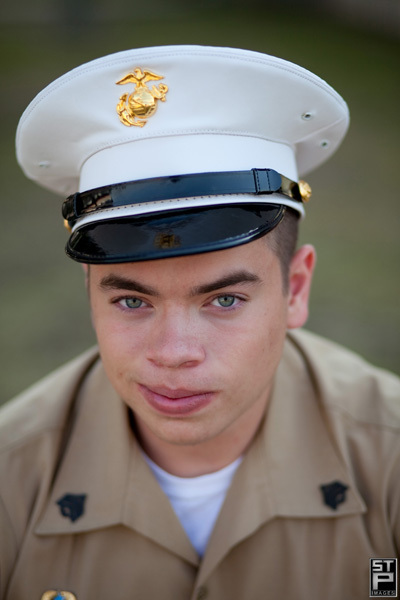 Grant not only is an excellent cadet and student, he is also in the MMA Air Wing flight school. The Air Wing Colonel allowed us some time at the hanger with the planes for the cadets in the flight school and Grant really made the most of his session. Take a look at some of our favorites below. If you are a high school senior this year (class of 2011, it’s NOT too late) or you will be next year, click this link – Senior-ology.com. If you are the parent of a senior (or you will be next year), give us a call to discuss a custom session for YOUR senior before this brief time in his/her life is gone forever!